Classroom Freebies Too: Pop! Pop! Pop! I just love popcorn! So do the kids! What a great way to motivate and learn at the same time. 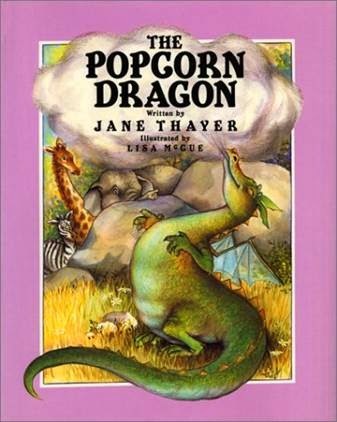 I love using the book Popcorn Dragron. It is an oldie but goodie and it is a great way to inspire children in their writing! Click on Punctuation Pop to go to the direct Google Doc Link! Enjoy!